It isn't unusual for champion athletes to have a thing for cars and motorcycles. 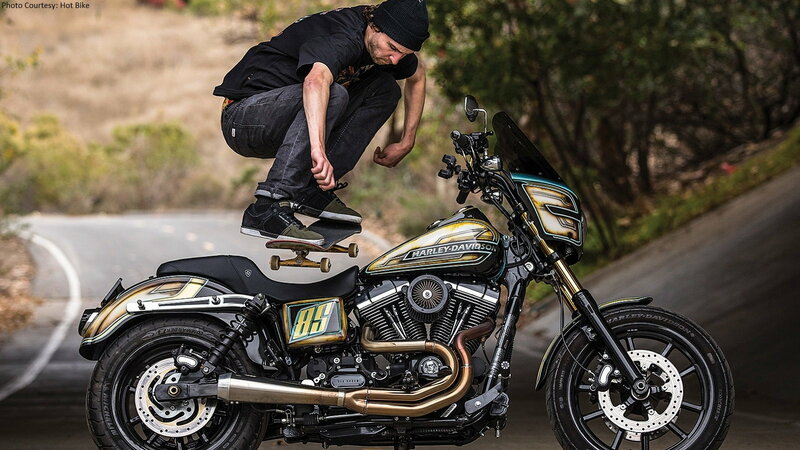 But when it comes to transportation of the non-human powered kind, skateboarding legend Greg Lutzka has a clear passion for Harley-Davidson bikes. 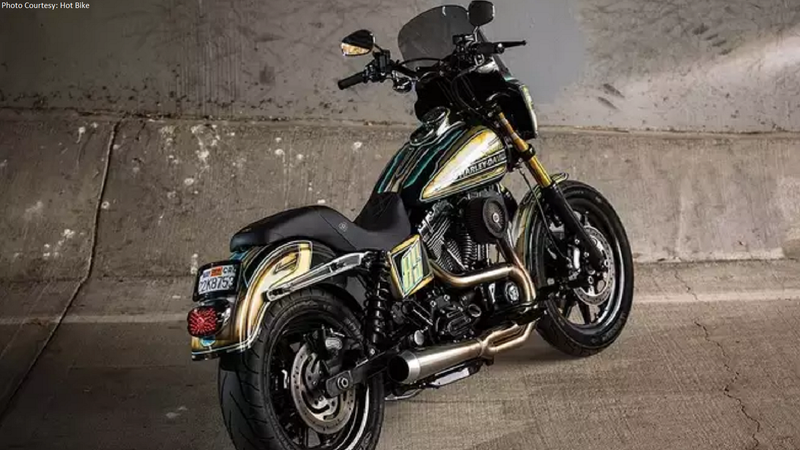 But it wasn't the lure of freedom or the distinctive rumble of a V-Twin or Milwaukee-Eight powerplant that drew Lutzka to the legendary brand. No, as the now-retired skater revealed to Hot Bike, it was actually social media that finally got him in the saddle. 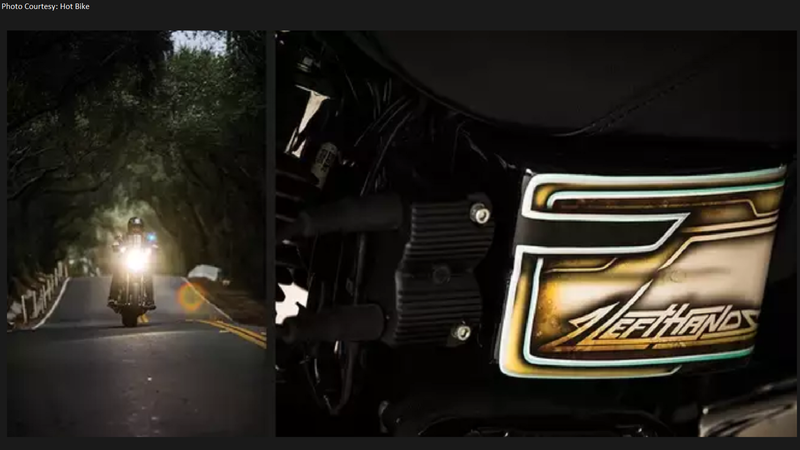 Way back in the stone ages of 2013, Harley launched a new social media campaign dubbed "Taste the Freedom." They snagged five young and hip participants, taught them how to ride, and then took them on a tour. By now, you've already guessed that Lutzka was one of the five. And that experience ignited a fire within him that hasn't been extinguished since. >>Join the conversation about Greg Lutzka's Dyna right here in HDForums. Lutzka received a Dyna as a gift for his participation, but that wasn't the end of his relationship with Harley. The two partnered up on a line of custom skateboard decks first, some of which you can still buy today. 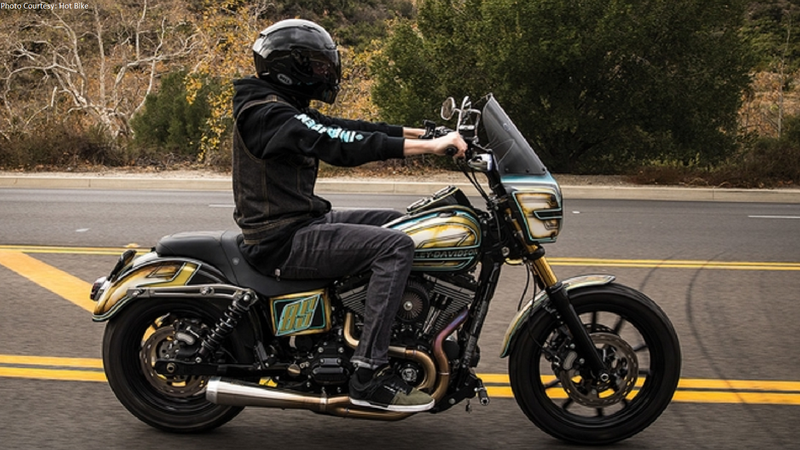 And then, the itch to make this stock Harley Dyna his own consumed Lutzka. As with most bike builds, the first step here involved an exhaust swap. Lutzka went to Suicide Machine in Long Beach and fell in love with the sound of Bassani's Road Rage II setup. Next, it was a custom seat. Then some Cycle Engineering gold fork tubes. And finally, a custom paint job that's truly second to none. But perhaps the best thing about Lutzka and his Dyna is that he doesn't just ride and enjoy it. He truly lives the Harley lifestyle. 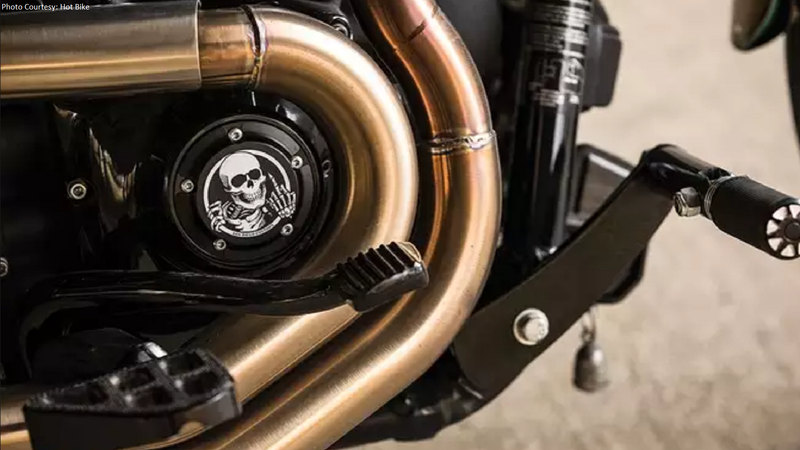 The ex-pro skater has teamed up with companies like Bassani, Saddlemen, and H-D themselves to come up with a whole host of custom bits. And he even launched his own online parts warehouse dubbed 85Industries. Talk about diving in head first to a new hobby!